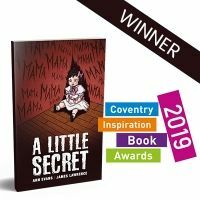 A LITTLE SECRET - The Book Awards 2019 category winner. I am very excited to announce that the team here at Badger Learning have won the Coventry Inspiration Book Awards – Rapid Reads category. This award is for the best quick read book for young people aged 11-16. 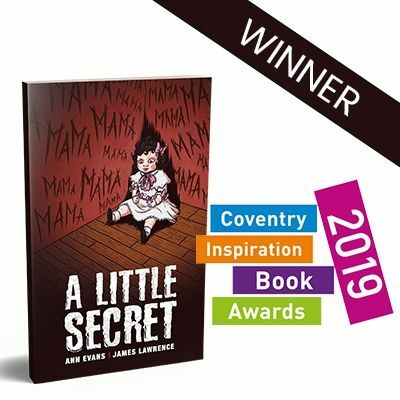 A Little Secret, written by Ann Evans and James Lawrence took home the award. 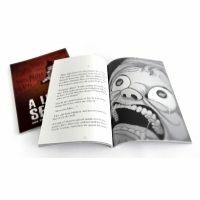 This book is part of our bestselling series, Papercuts, an eerie series of short reads for teenagers. 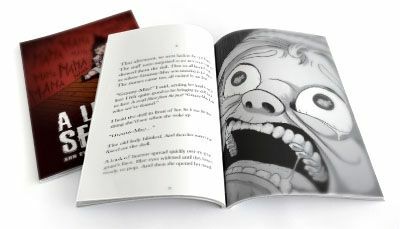 Badger Publishing - The Book Awards 2019 category winner. Faber & Faber - runner-up. “I was really excited to just be short listed in the Coventry Inspiration Book Awards – but then to win, is amazing! It’s great to know that school children are reading your book and comparing it with other books – and then voting for it! Every week I’ve been nervously looking at the results, and each week a different book had been eliminated. Getting down to the final three was really exciting. And then to see that A Little Secret had come top was just brilliant! I would also like to thank the designer team from Bigtop Design and our copyeditor, Cheryl Lanyon. Finally we would like to say a huge thank you to those of you that voted for A Little Secret. Another Badger award winner!